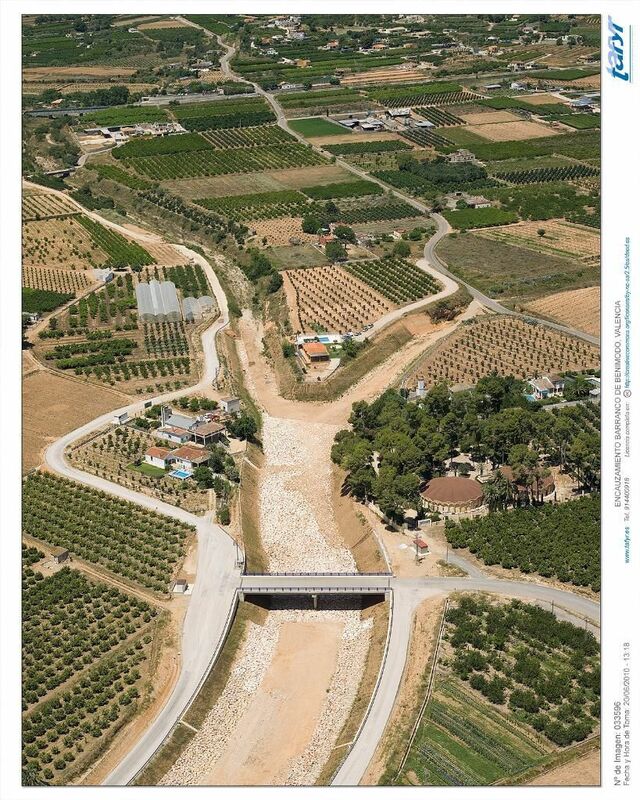 The purpose of this action is to prevent uncontrolled overflow from the Barrabco Benimodo on a 7km long stretch between the junction of the latter with the Barranco de la Parra and the A-7, so that an adequate level of protection against the risk of floods is reached in the neighbouring towns of Carlet, Benimodo, L'Alcudia, Guadassuar and Massalaves, thereby avoiding economic and social impacts that are caused by flooding. 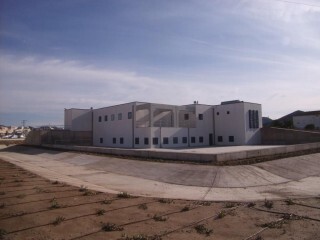 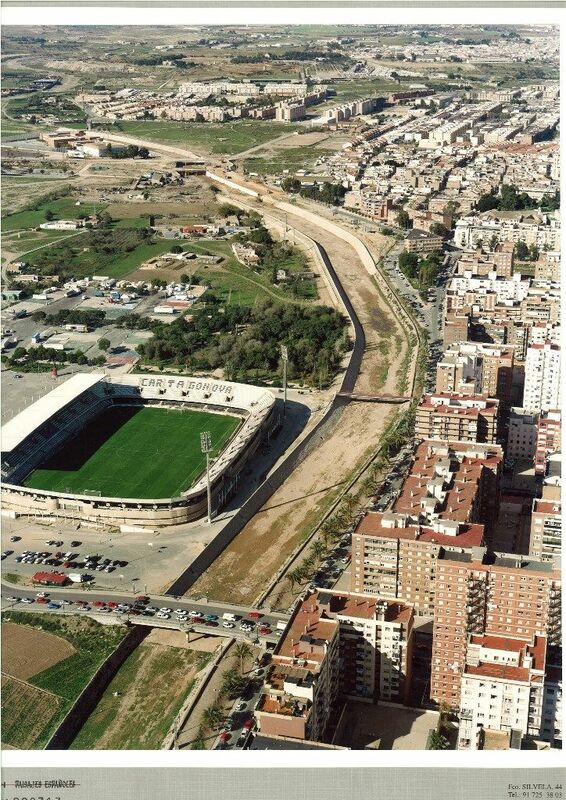 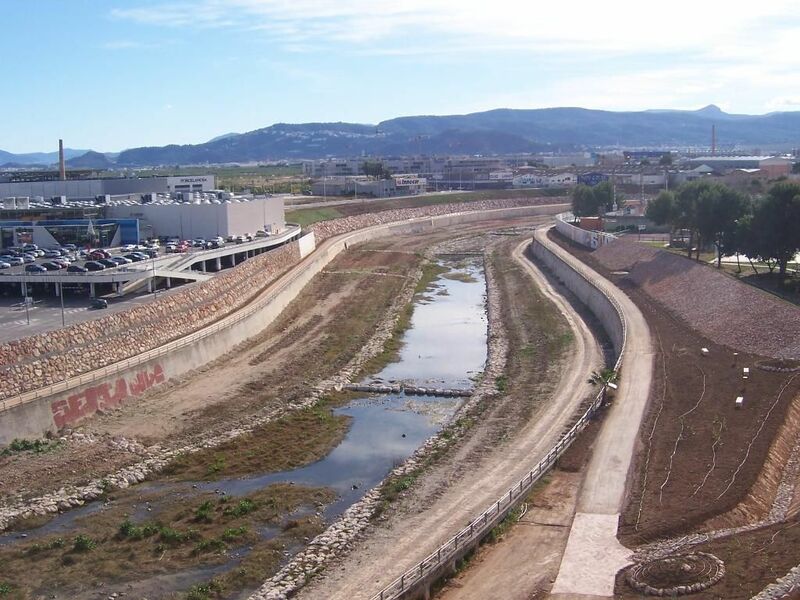 The works are concentrated in the town of Gandia within the boundaries of the so called "Protected Landscape of the Serpis". 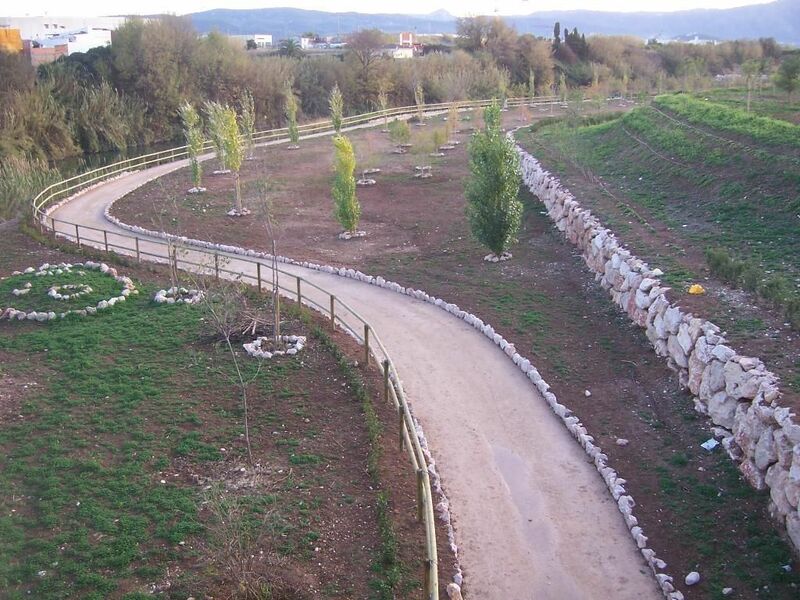 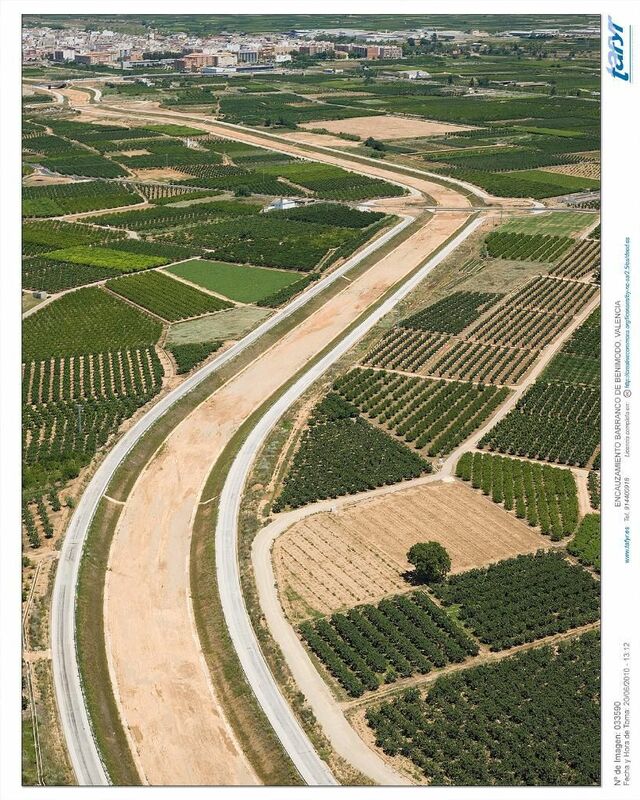 There will be different actions such as protective walls, creating a channel for low water, actions on the old bridge of Oliva, pumping water for recycling and cleaning and revegetation treatments as well as conditioning of paths, all of which are being studied. 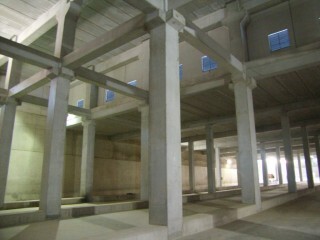 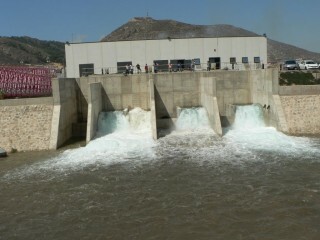 Works that have been met and received. 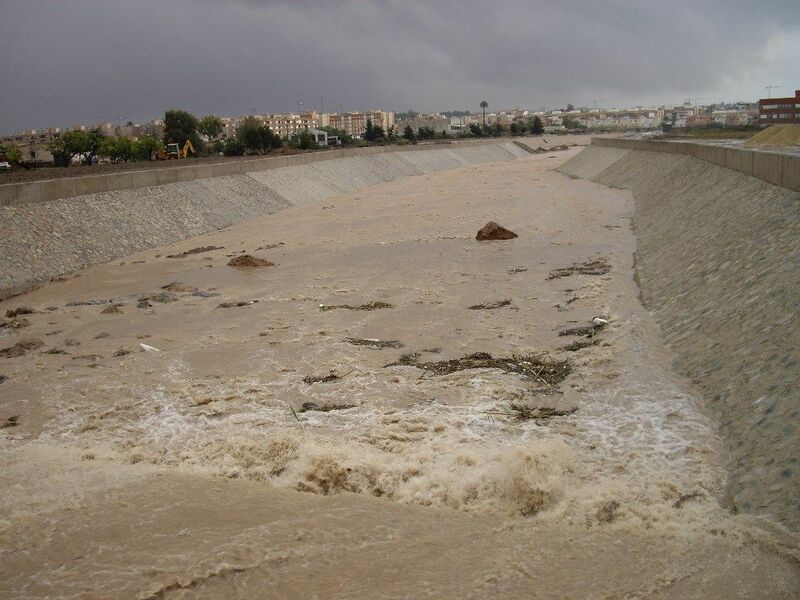 The purpose pursued by the action is to increase the level of protection against floods in the middle basin of the river Serpis. 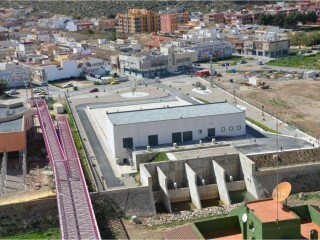 To achieve this the construction of a dam in the town of Terrateig is being studied, together with building defences against erosion and flooding in various parts of the whole basin and diverting part of the flow from the Barranco de Piles to the river Serpis, all complemented with environmental mitigation measures associated with the works included in the action. 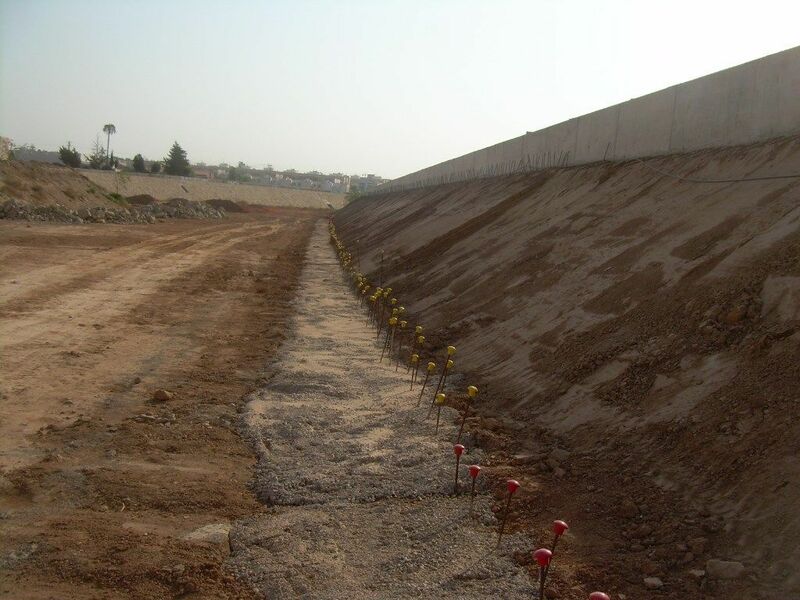 The works planned under this action can improve safety against floods in the link of the final section of this channel with the rambla Benipila. 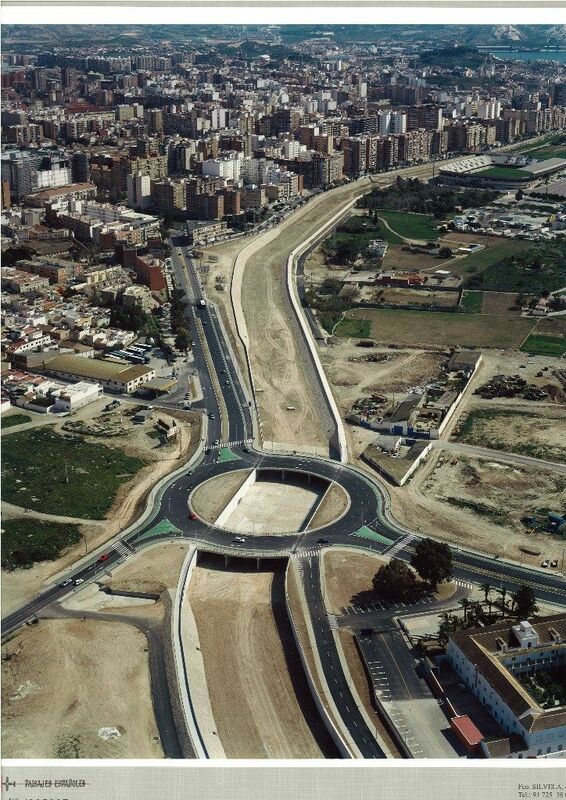 The Rambla de Canteras, in its final stretch, runs through an urban area of Cartagena and empties into the Rambla de Benipila. 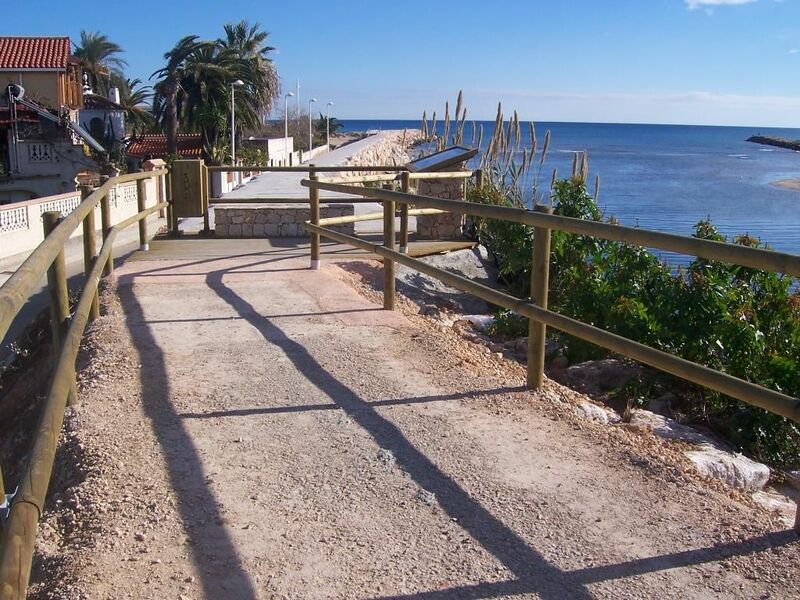 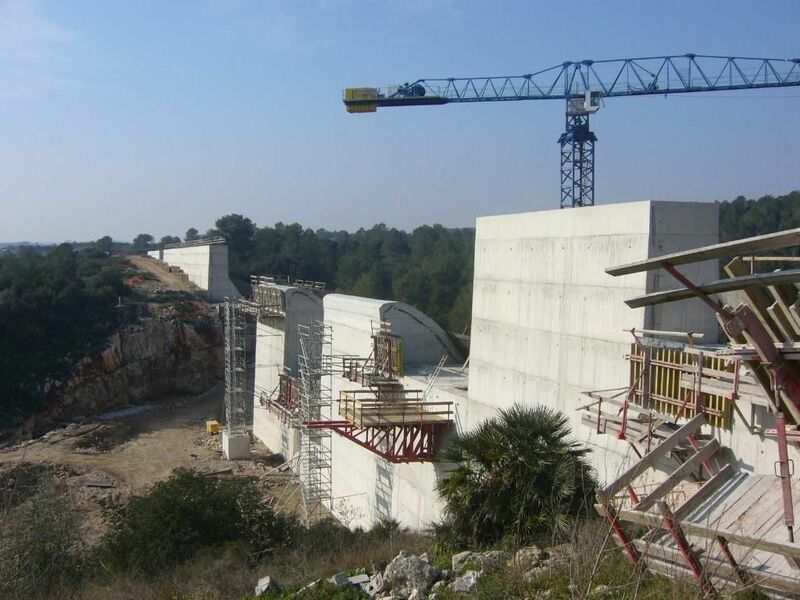 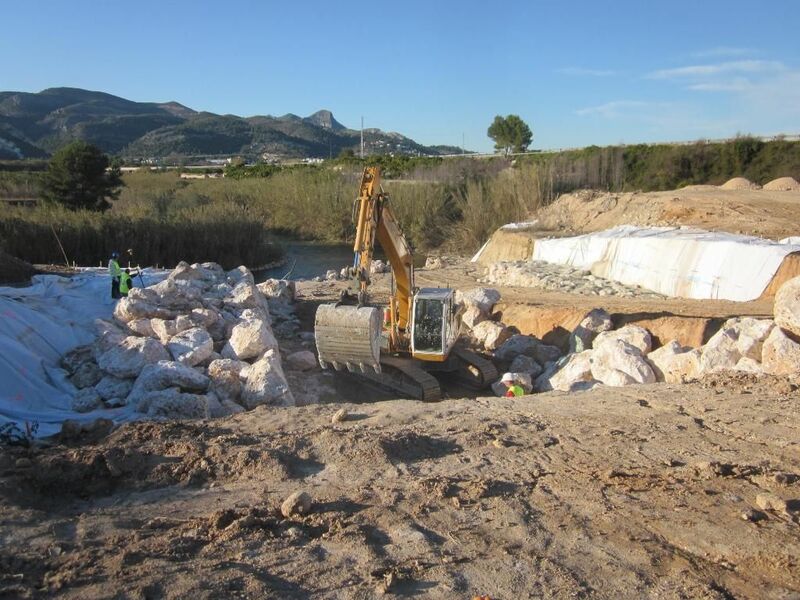 The action involves extending the existing canalization in the rambla Benipila whilst it passes through the town of Cartagena for about 3 km, with the aim of reducing the risk of flooding in an area historically affected by floods. 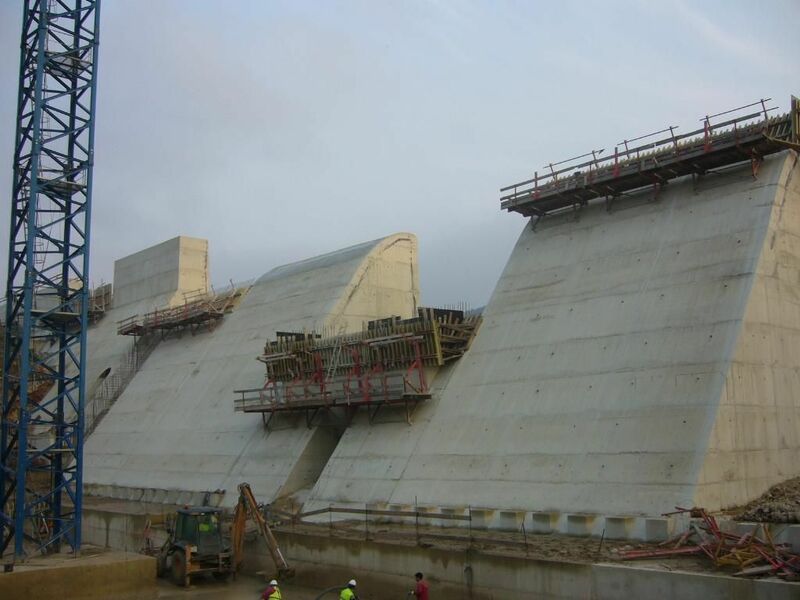 These works were included in the control plan against floods of the Segura Basin RDL 4/1987. 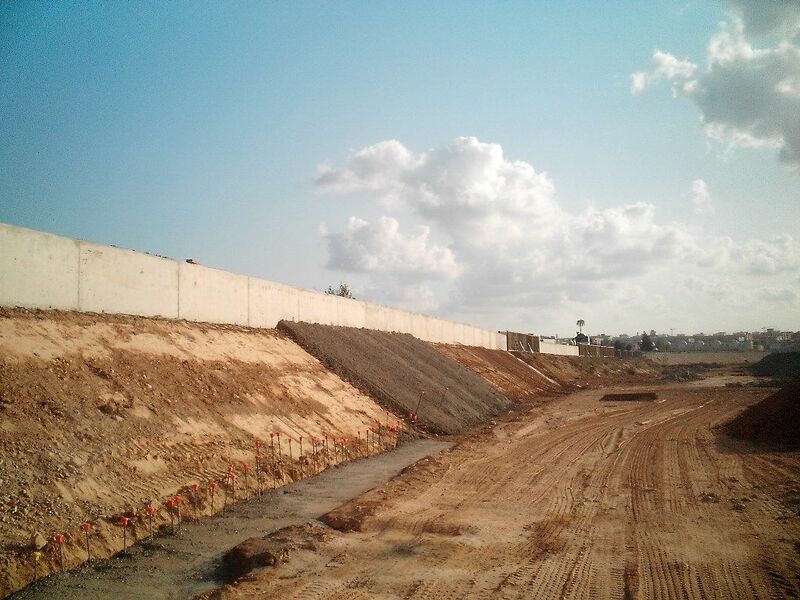 The execution of a service road parallel to the rambla Benipila has also been planned. 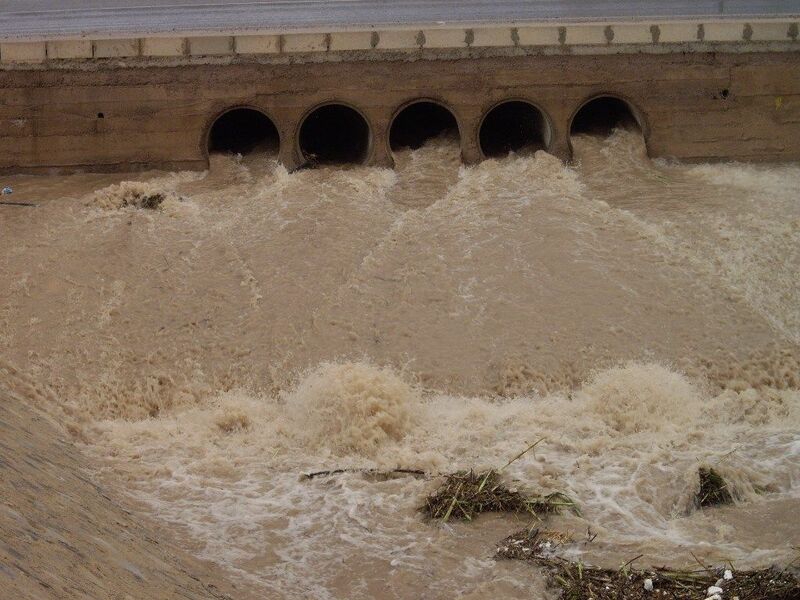 The purpose of the action is to prevent interruptions in communication routes in urban areas of the northern and western districts of the city of Cartagena due to severe flooding caused by the rains. 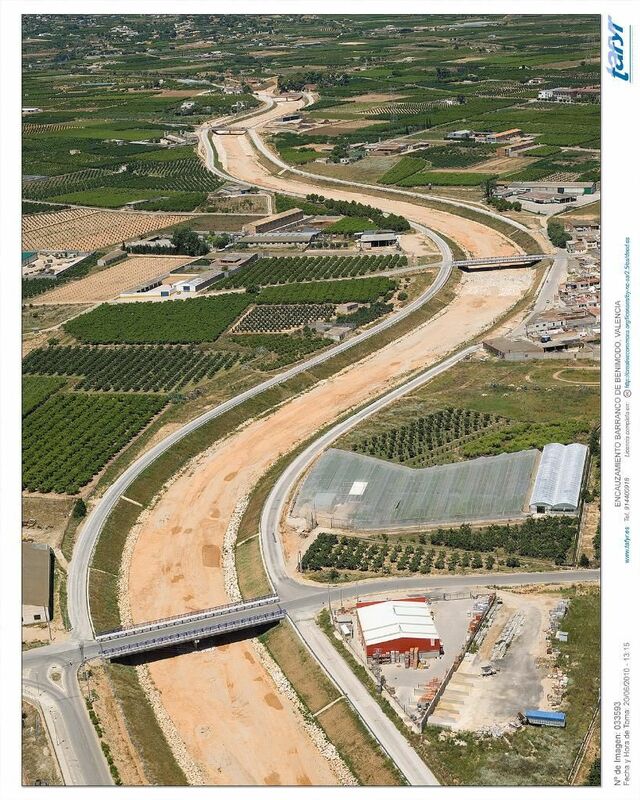 El objetivo perseguido con esta actuación es la prevención del desbordamiento incontrolado del Barranco de Benimodo en un tramo de 7 km de longitud comprendido entre el punto de unión de éste con el Barranco de la Parra y la Autovía A-7, de forma que se alcance un adecuado nivel de protección ante el riesgo de avenidas en las poblaciones colindantes de Carlet, Benimodo, L’Alcudia, Guadassuar y Massalaves, evitando de este modo las afecciones económicas y sociales que dichas inundaciones provocan. 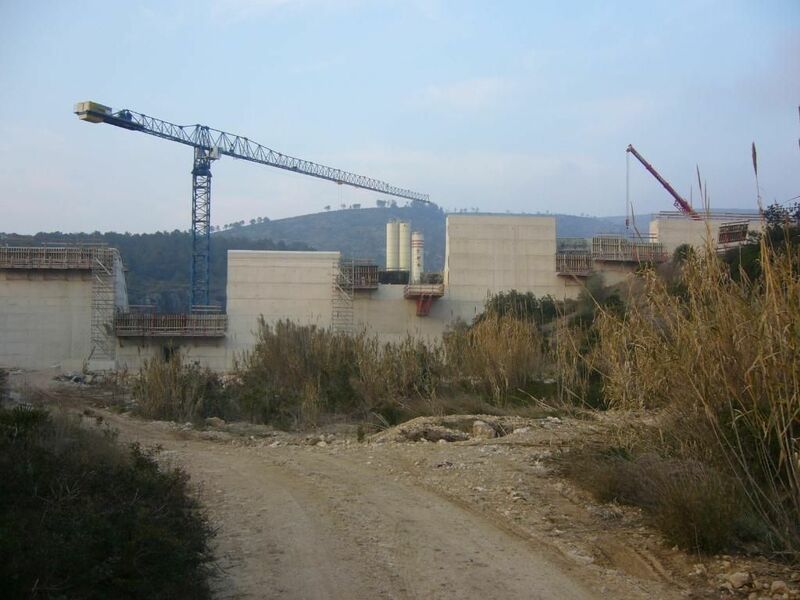 Las obras se concentran en el término municipal de Gandía dentro de la delimitación del denominado "Paisaje Protegido del Serpis". 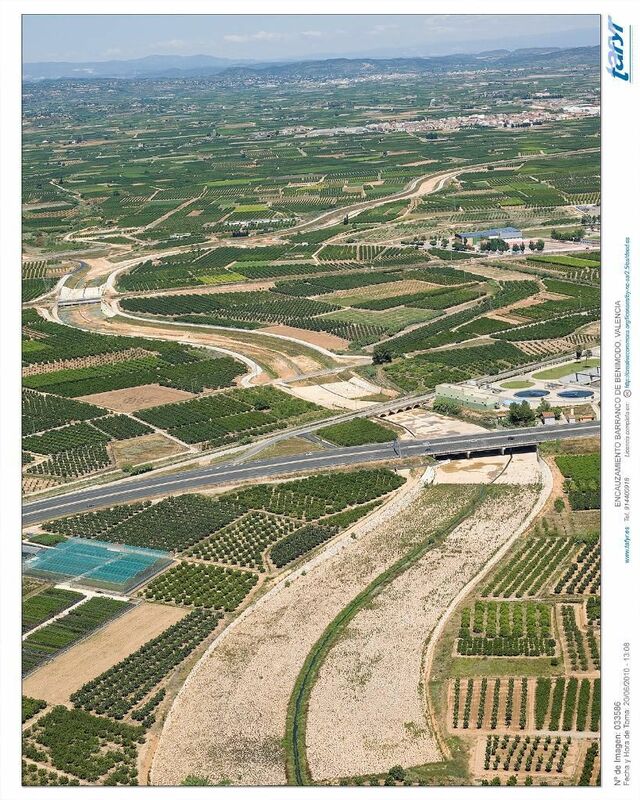 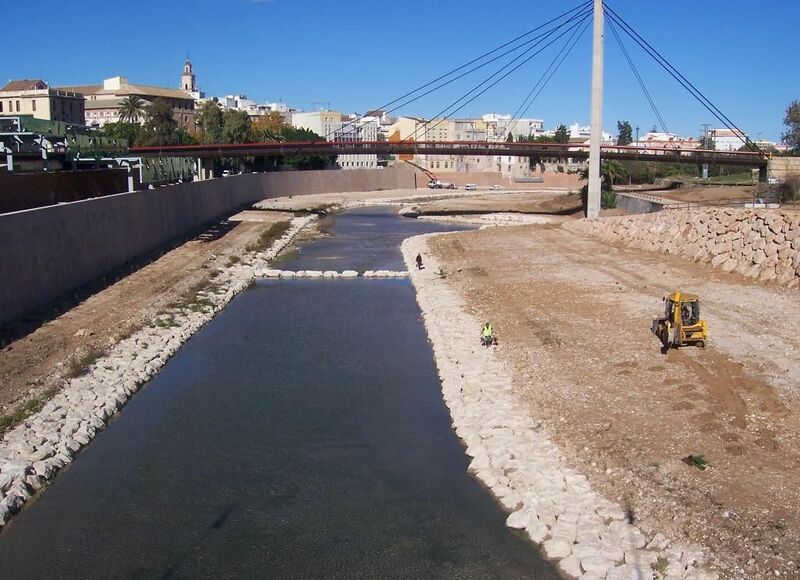 Se contemplan diferentes actuaciones como son los muros de protección, la creación de cauce de aguas bajas, actuaciones en el puente viejo de Oliva, un bombeo para recircular agua, y tratamientos de limpieza y de revegetación así como acondicionamiento de caminos. 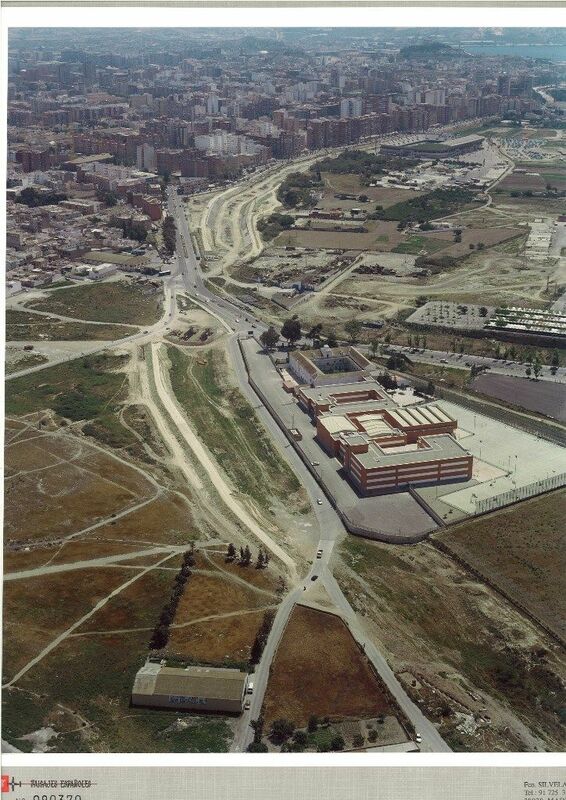 Las obras previstas en la presente actuación permiten mejorar la seguridad contra avenidas en la conexión del tramo final de este cauce con la rambla de Benipila. 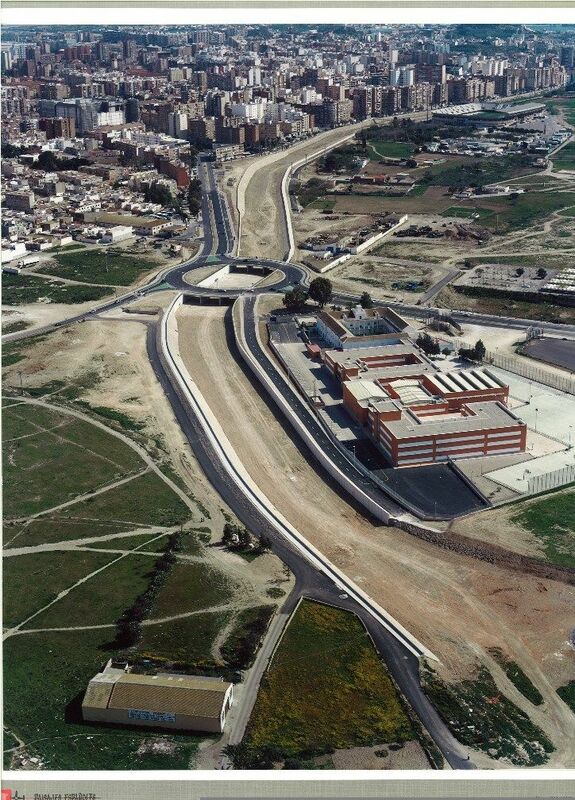 La Rambla de Canteras, en su tramo final, discurre por una zona urbana de Cartagena y desemboca en la Rambla de Benipila.